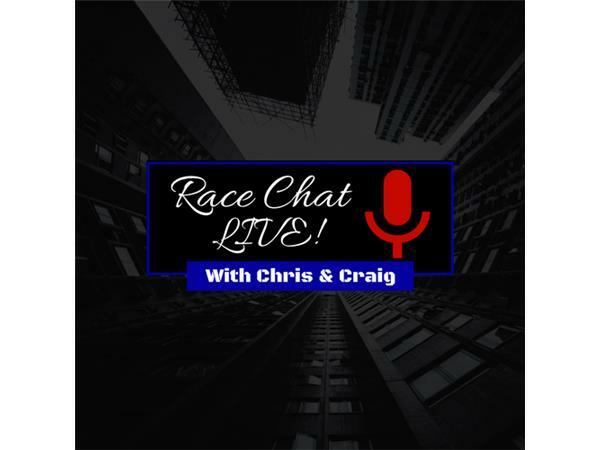 Your hosts, Chris Creighton and Craig Moore, are ready to present another episode of Race Chat Live With Chris and Craig. 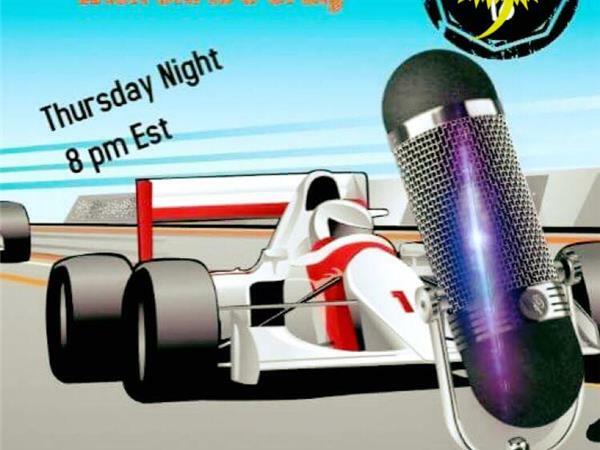 No guests are scheduled but the guys will give you the latest from the dirt racing world. In addition, they will talk NASCAR, as the Cup guys go to Sonoma and the trucks are at Gateway. 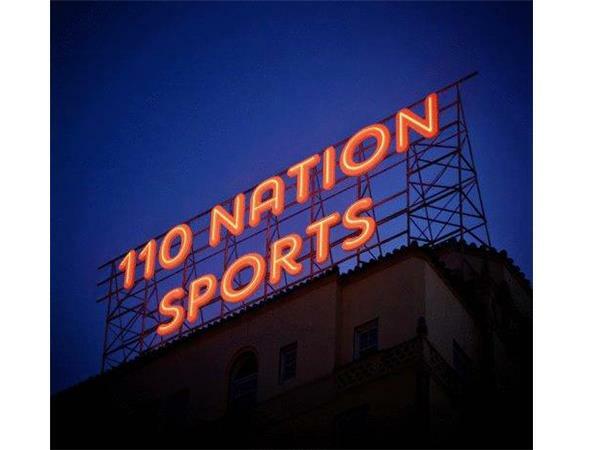 As always, count on being entertained and informed. Please join us.